Here's something I was doing in my SFXTK phase awhile ago. Just finished it up. I liked it when it's not colored. Really cool costume. 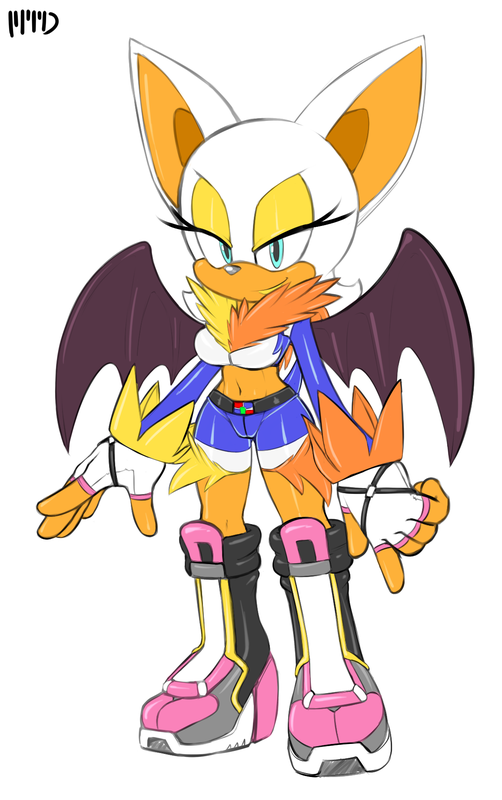 Yellow & orange look good on Rouge . Nicely done regardless I'd say. As a line art aficionado myself I have to agree. Shame she had to shave Tails and Cream to make that outfit. Well those two are fine. She had to shave my character Mar for that fur.